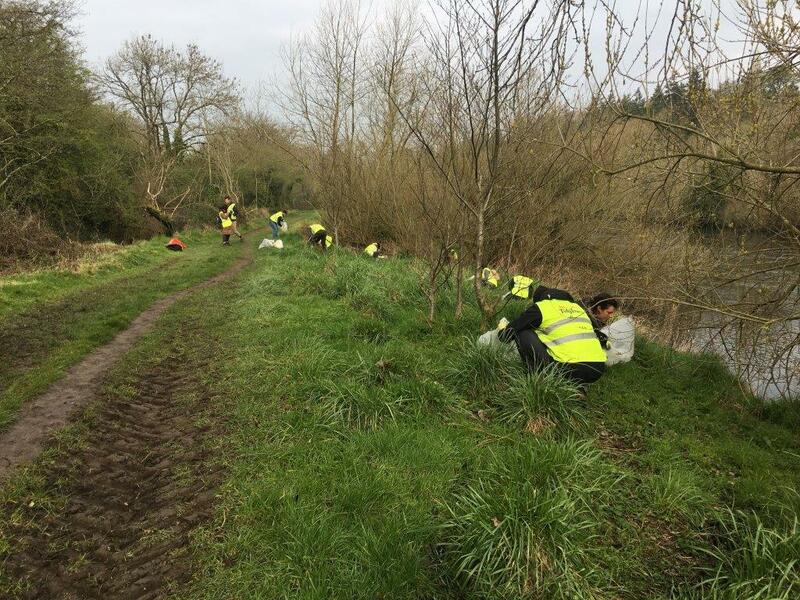 A substantial start took place with the removal of a large area of balsam from the river Nore bank to the south east of Ossory bridge. This project forms part of a multi year programme to reduce and eliminate balsam from the upper stretches of the River Nore in the Kilkenny City area. 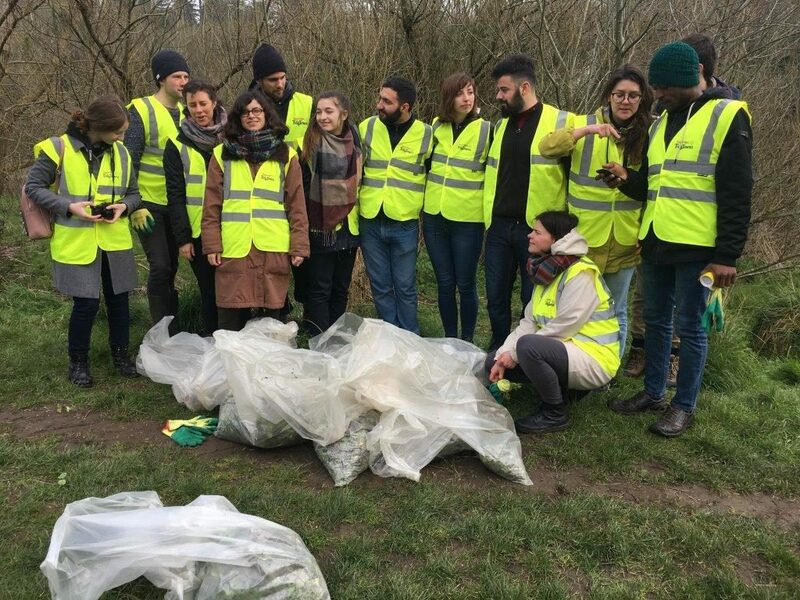 This initial balsam day was supported by a large group of environmentalists currently in Kilkenny under the Youth and Environment Europe (YEE) network. Thank your for all of the hard work. 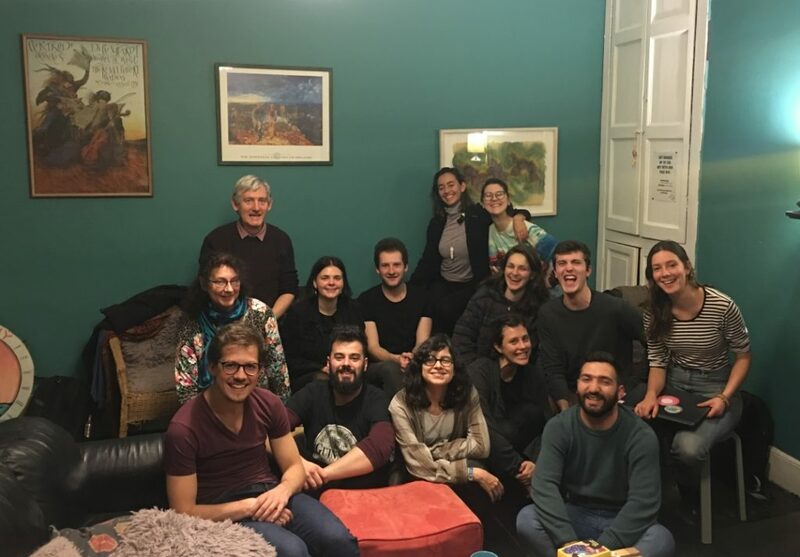 For the past week, a group of 27 young environmentalists from 15 different European countries – have gathered in Kilkenny to learn about grassroots movements. The network Youth and Environment Europe (YEE) organized a seminar ‘know your grassroots’, which brought them together. 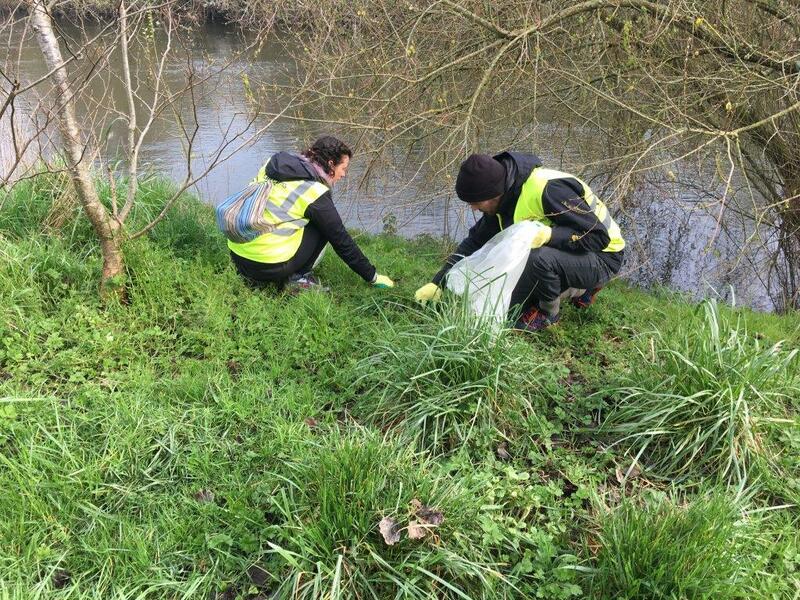 Today the group joins Keep Kilkenny Beautiful, you could too!